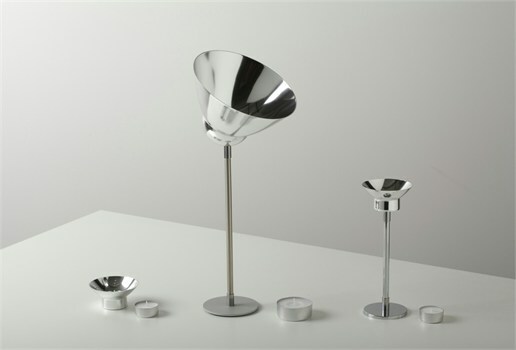 The Netherlands-based industrial designer Jacob de Baan seems more than passionate about light and lighting systems. Accordingly, he has come up with classy yet sustainable lighting options and fixtures in the past for his clients, including DARK, Hala and Philips. 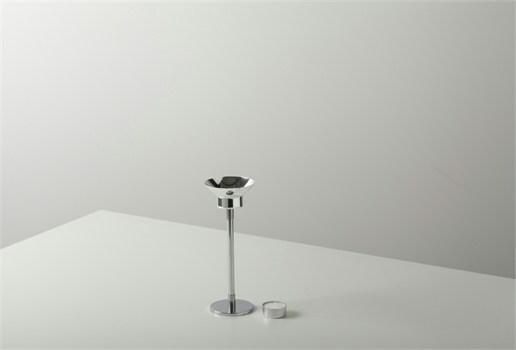 Be it a suspended lampshade, standing light or a candleholder, Jacob pours all his experience into his sustainable designs. 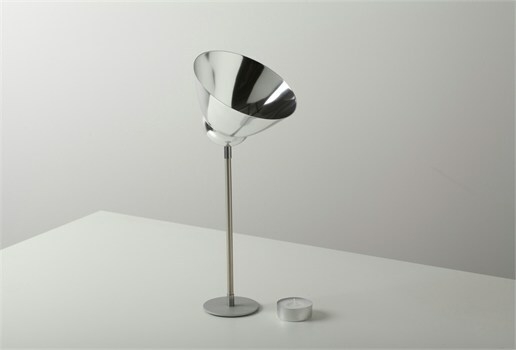 This time, he has created a series of colorful, sustainable lamps, which he will display at the IMM Cologne 2013. 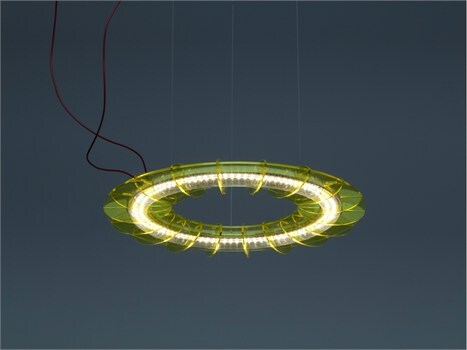 Dubbed OLAMP, the first light installation utilizes recyclable plastic and tube LEDs. Just to ensure easy waste separation, the designer hasn’t used glue or screws. Second item, i.e. 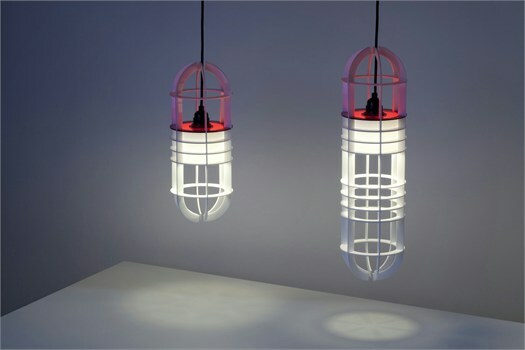 ULAMP flaunts the latest dimmable energy efficient LED lamps, sans any use of glue or screws. 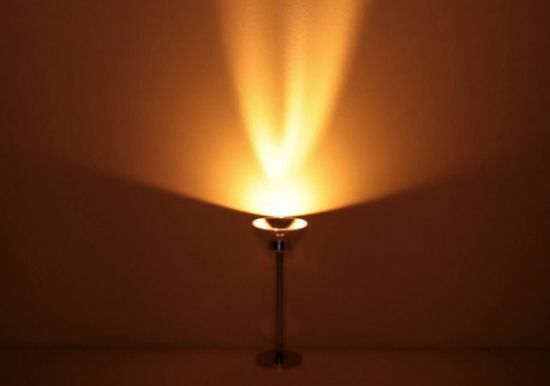 Finally yet importantly, the VLAMP radiates flickering light from candles to illuminate the ambience. 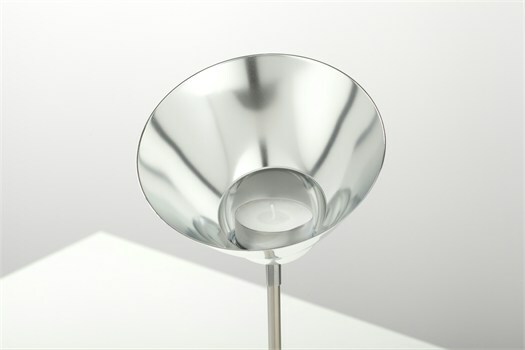 The spot lamp relies on hi-end reflector to create a colorful, bright spectacle. 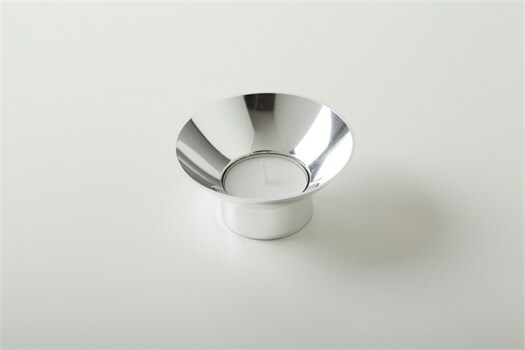 Made from aluminum and steel, the VLAMP comes in three sizes to soothe your fancies.